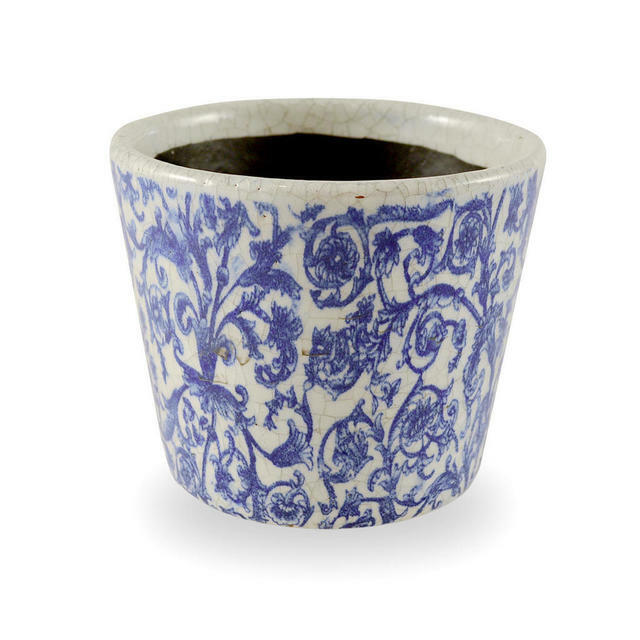 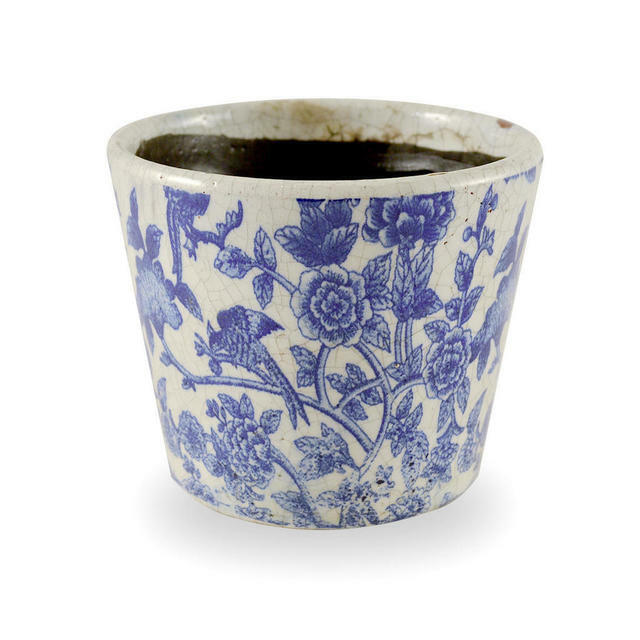 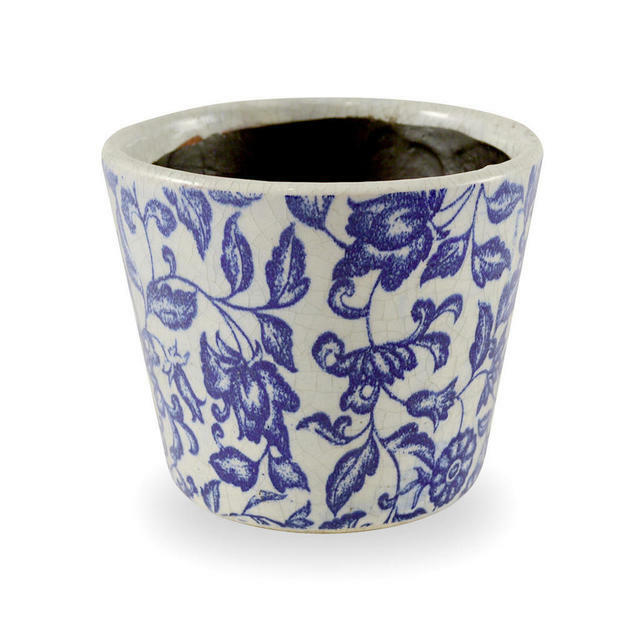 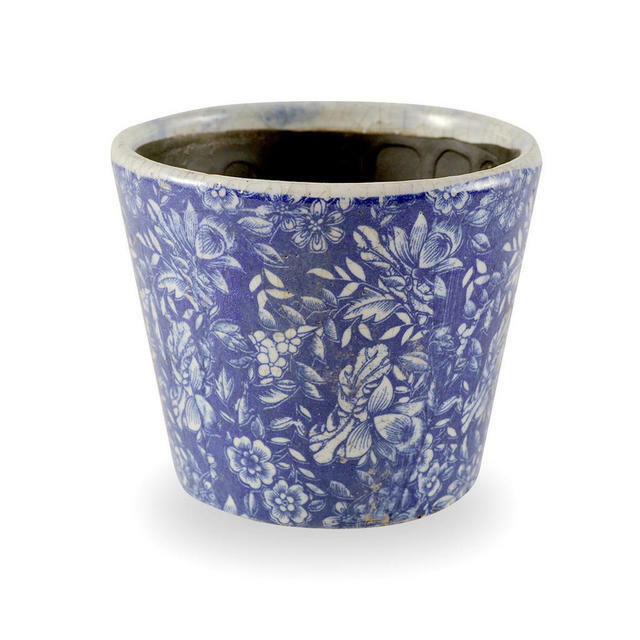 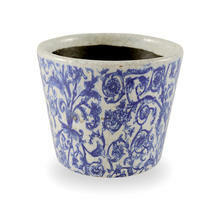 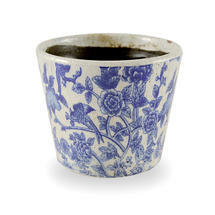 Vintage Dutch Styled Plant Pots in gorgeous shades of Delft blue. 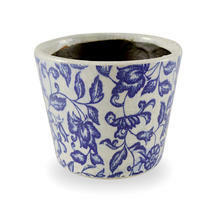 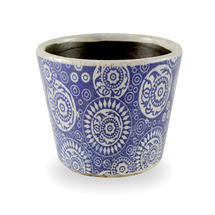 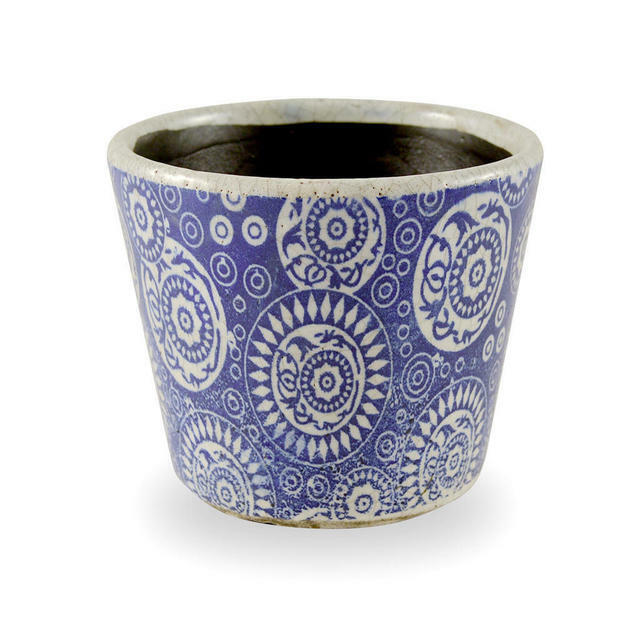 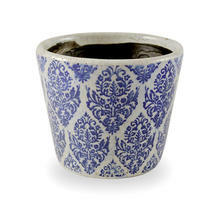 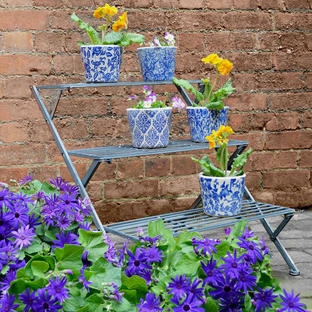 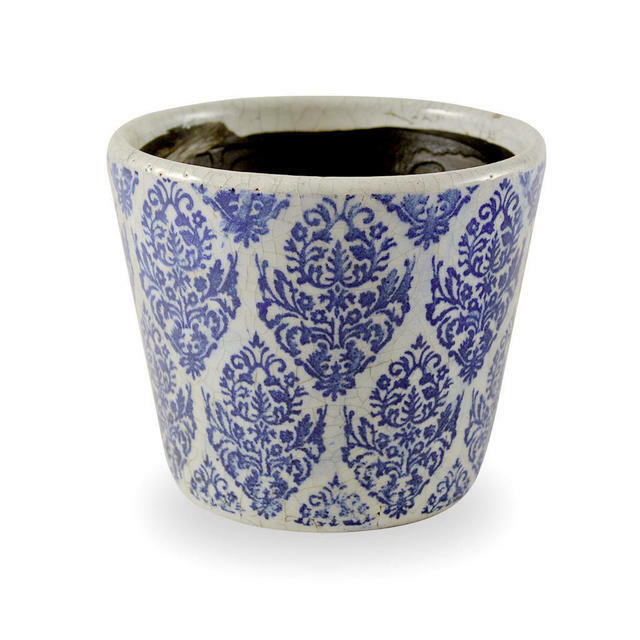 Glazed vintage Dutch styled mix and match plant pots in Delft blue patterned glazes. 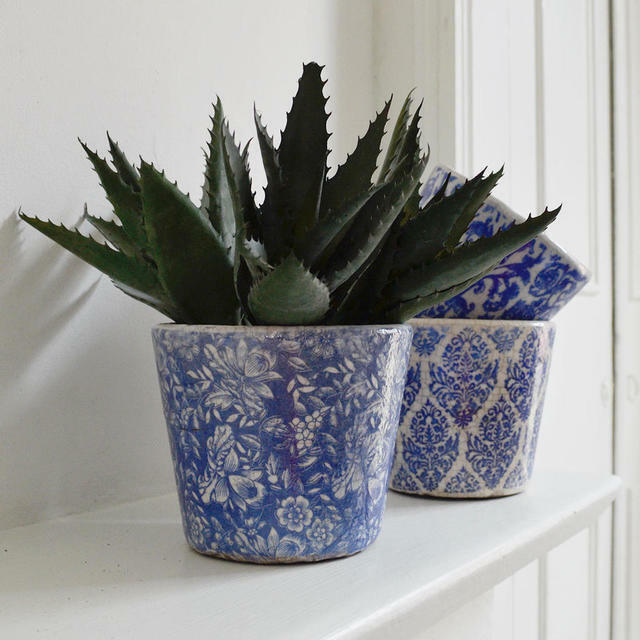 Perfect for the window sill. 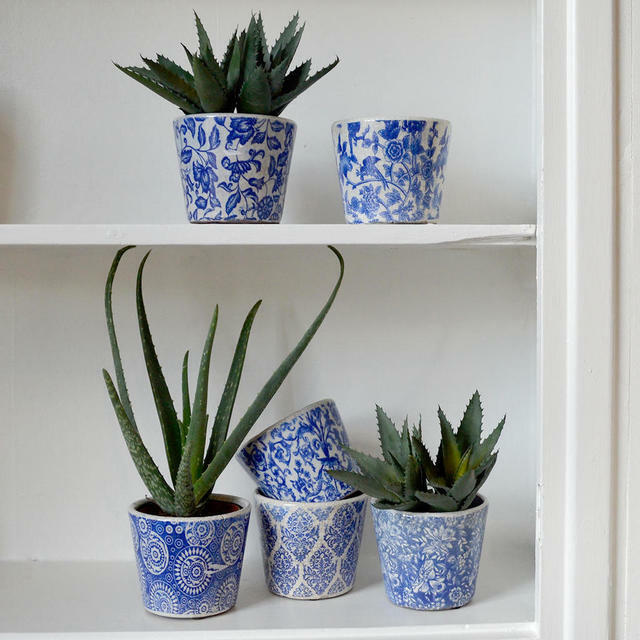 Try them in groups of 3 or 6's. Terracotta plant pots with blue vintage style glaze. 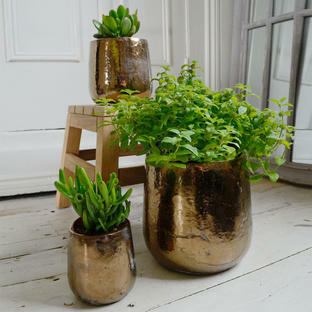 Please note that the shade and colour of the pots may vary slightly from pot to pot. 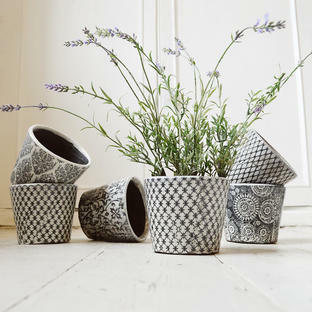 The pots are rustic in nature.